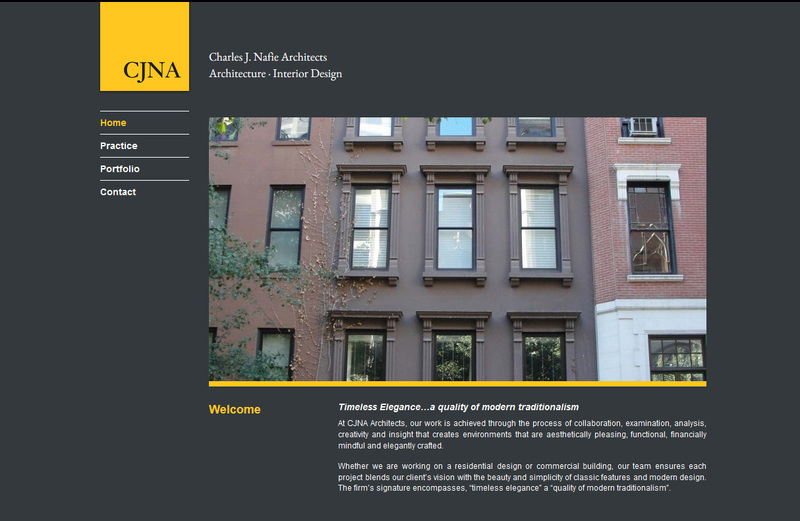 CJNA Architects is dedicated to providing its clients with integrated planning and design services. Founded in 1985 by Charles J. Nafie, Jr., AIA, in Connecticut, CJNA established its corporate headquarters in New York City in 1997. The professional staff includes architects and interior designers. Co-designed and developed while working at Manoverboard.